Merton Abbey Mills Area Guide - What makes Merton Abbey Mills so great? Where do Merton Abbey Mills locals go? Bursting at the seams, this Italian restaurant always leaves you feeling full and smiley. The best halloumi skewers and cocktails! The whole place is surrounded by fairy lights and has live bands on at the weekend. Share your favourite place to go to in Merton Abbey Mills. "No longer in existence, Merton Place House off Merton High Street was once the beloved home of Admiral Lord Nelson." 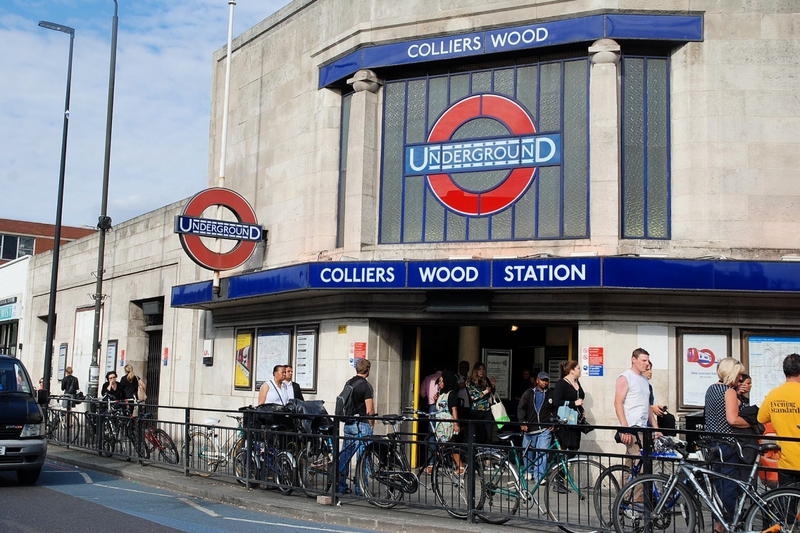 Still affordable yet benefiting from recent gentrification, Colliers Wood is the next hot spot..
Colliers Wood is well connected with the City and central London yet boasts green spaces for families and walking the dog. Wandle Park in Collier's Wood is a great place to take a picnic or walk the dog. Do you live in Merton Abbey Mills, or have you lived in Merton Abbey Mills recently? If so, let us know what you like about living in Merton Abbey Mills. Feedback about living in Merton Abbey Mills has been submitted directly by the public and may not neccessarily reflect the views of Foxtons. The description of Merton Abbey Mills was modified from Wikipedia and is available under the Creative Commons licence. Land Registry data is Crown copyright. All the views and contributions contained within Foxtons Local Life are those of the contributors. All content is assessed before publishing for taste, however free opinion is encouraged. Foxtons accept no payment or sponsorship for content that is posted about Merton Abbey Mills.